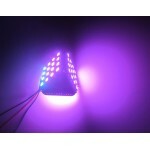 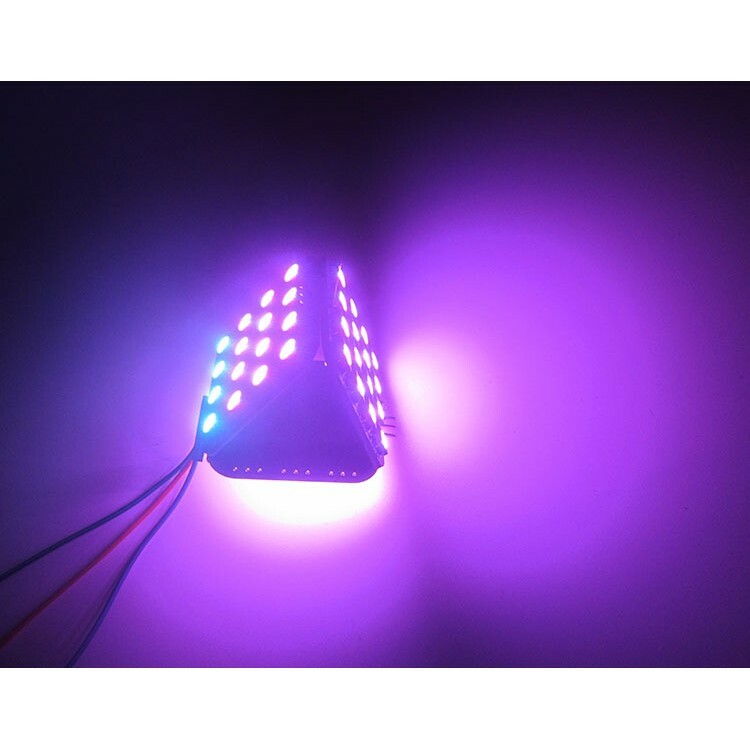 Note: This price(8.00USD) is only for one piece 4x4 LED matrix unit board, not for the cube! 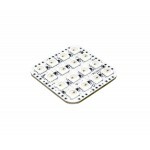 We will ship 1pcs 1x40pin male header for each unit for free! 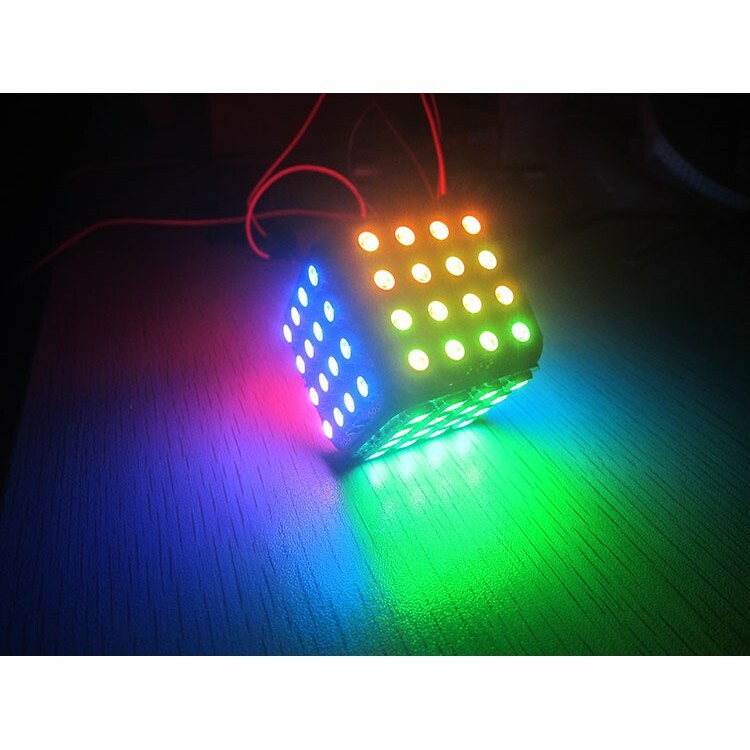 This WS2812B LED board unit has 16pcs WS2812B LED light, two input ports and two output ports, with these four ports, you can easily build a 3D structure, for example, a cube. 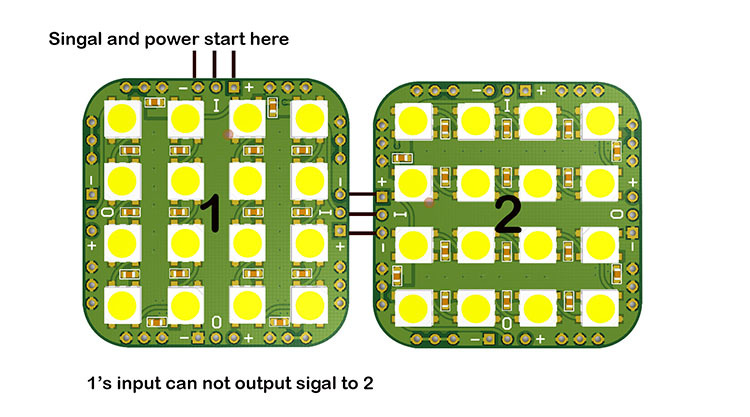 All the LED light’s signal on the unit boards are serial connected, and controlled by one-line protocol, the maximum quantity is 1024pcs LED light, you can freely control every single LED’s color, each pixel of the three primary color can achieve 256 brightness display, completed 16777216 full color display, and scan frequency not less than 400Hz/s. 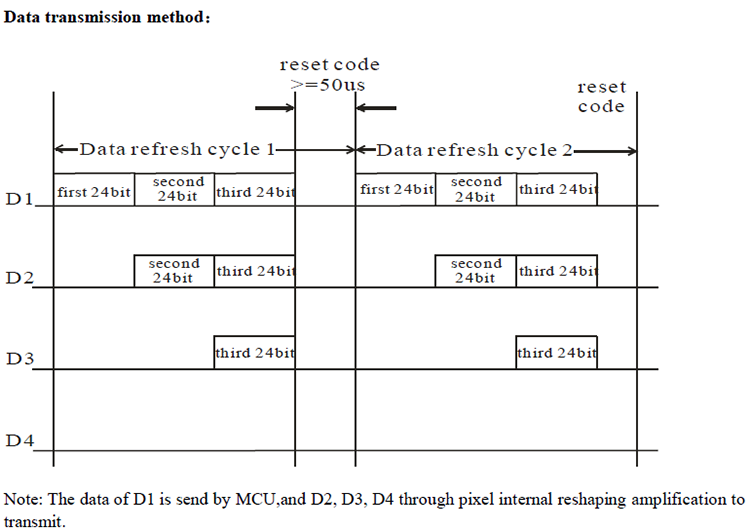 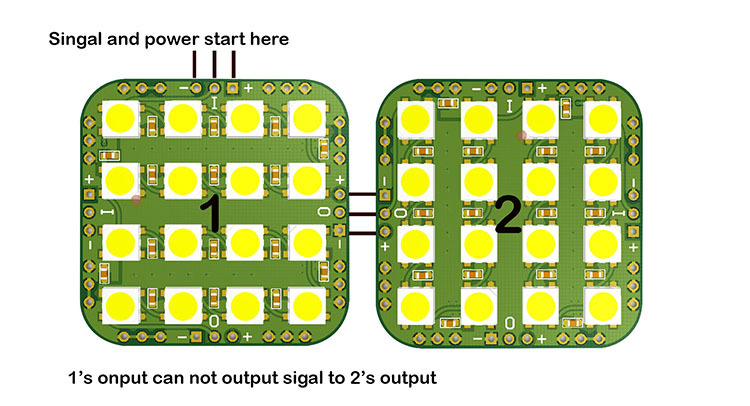 Because every unit LED matrix’s signal are serial connected, and controlled by one-line protocol, you can treat the unit board as one big LED light, just make sure all the units follow the in/out rule, then you can easily control all the units, and every single of the LED lights in the whole structure. 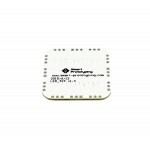 We use 2.54mm male header soldering fix the units, you can have your own way. 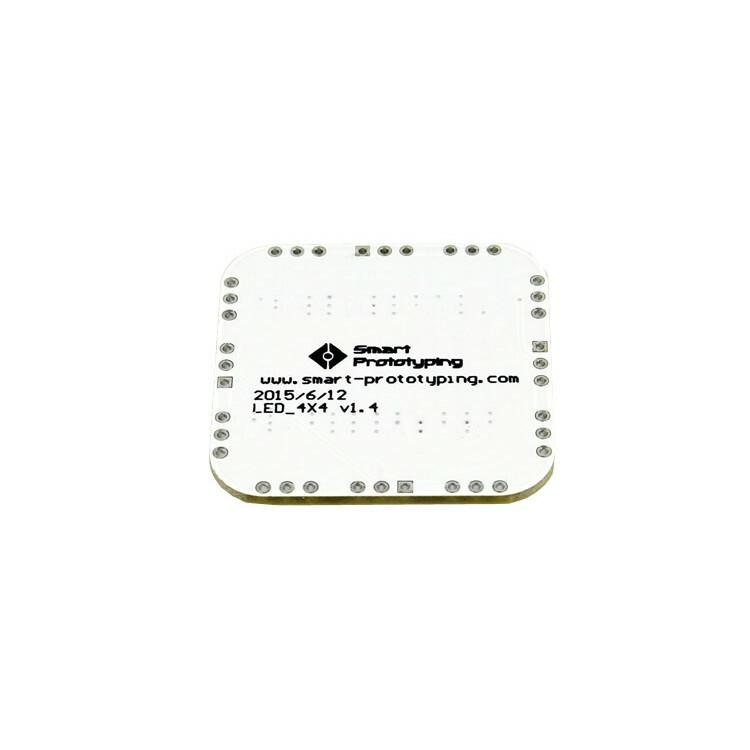 There are eight GND 1x3pin 2.5mm holes, you can solder them freely for constructing purpose without any problem. 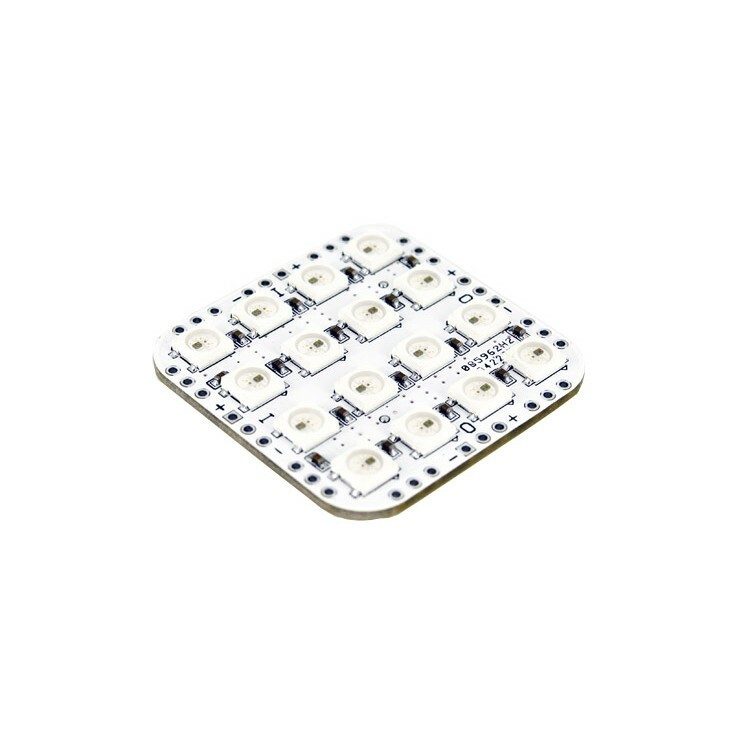 Also you can solder some female header and male header for easy structure connecting! 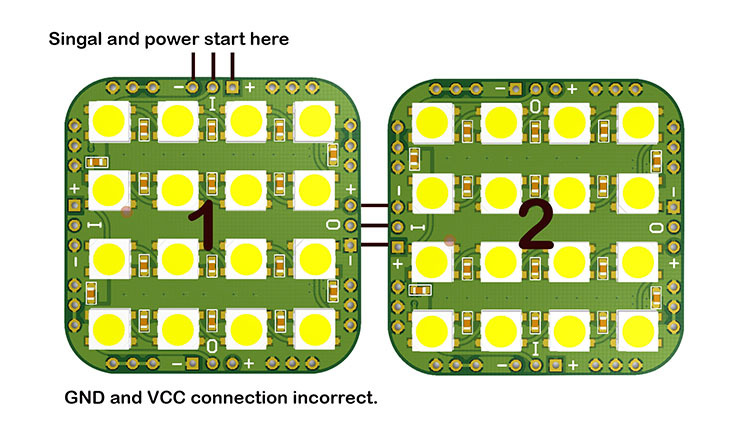 Here are some wrong connecting examples.